Finally - a rain cover to keep your leather saddle dry, both top and bottom. 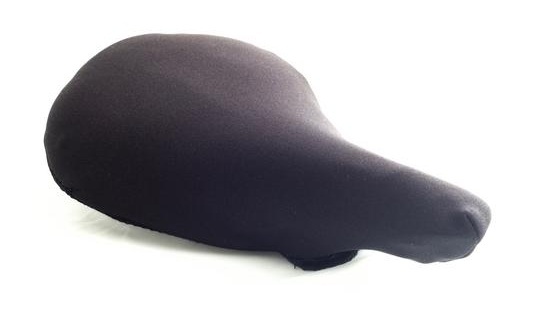 Handmade in America especially for Selle Anatomica, this clever cover not only keeps the top dry, but also protects the vulnerable underside of your saddle with a clever criss-cross design. Used in combination with Saddle Sauce, your saddle will be invulnerable to weather!